PRICE REDUCED! Gorgeous and move-in ready Travis Point South neighborhood. 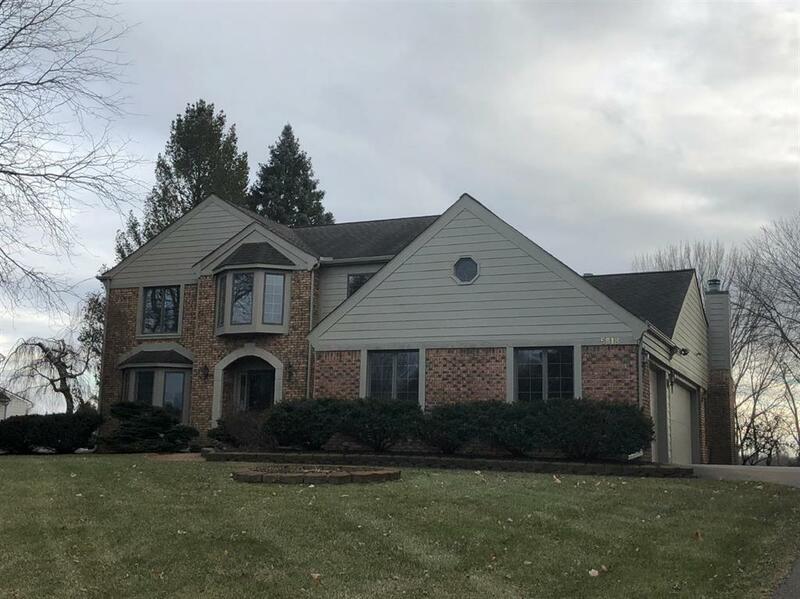 This home located in Saline area with low township taxes, Saline Schools and Travis Point Country Club. It even has it's own fishing and swimming pond! Large lot provides plenty of space for outdoor activities. Freshly painted and newly installed carpet, granite counter tops, gleaming hardwood floors and a full-finished basement makes this place the ideal spot to gather with friends and family. Memberships available at Travis Point Country Club.